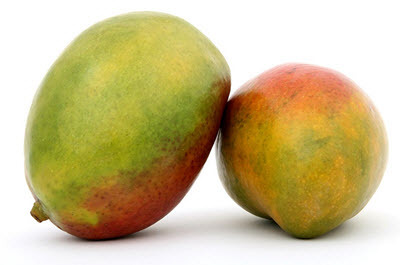 Below you find a list of the most popular mango varieties. This list is not complete. 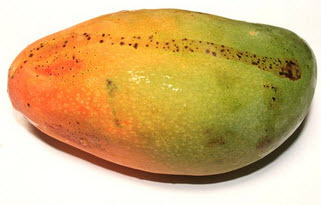 There are more types of mango available and new ones are developed every day.